If you are in search of a modern and professional premium event WordPress theme for any type of event, conference, exhibition, meet-up, concert, seminar, workshop, convention, trade show, training program, Congress, business meeting, fair, the festival website then this article will be really helpful for you. The events like conferences and live shows have become popular these days. As conferences and networking events helps to promote your business and create good relationships with potential clients as well as business partners. So, if you create a website then it would be a nice strategy for any successful event or conference which explains all the benefits of signing up for your event. It also helps to build anticipation and excitement for the upcoming event. The perfect WordPress event theme provides the complete details about the event including signup and venue details. So, this is the article where you can get the theme with all those features. An event website helps to reduce the chances of the visitors getting distracted by a page or a post which has nothing to do with the conference. Not only that it also gives your visitors a single call to action to focus on which increases sign-up rates too. A stylish, responsive and professionally designed WordPress theme helps to build a perfect event website. So, Vocal is the one that comes with the features that are required to build an event site that you are looking for. This theme is perfect for music event organizers, concert or festival website. And also can be used for any types of music and cinema activity. It includes a detailed documentation that makes you easier to install and use the theme easily. 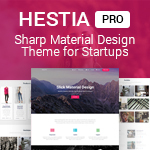 With the help of this theme Meetup, you can build a beautiful site of your choice as this theme includes 8 different demos. The theme is fully responsive that looks awesome on all the screen sizes from small to large devices. It includes a Visual Composer plugin That adds a drag and drop page builder to your WordPress theme. The theme comes with powerful theme options so start to create a site the way you like. One of the best premium event WordPress themes is BigEvent which is highly customizable. This theme is ideal for any kind of event like a conference, meet-up, musical concert, workshops, summit, camp etc. It is a beautiful, feature-rich, fast-loading, customizable, functional, easy-to-use, adaptive and has a unique and attractive event counter. The theme comes with a responsive layout that fits on any screen sizes. 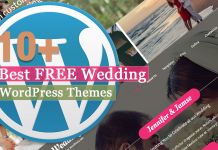 An elegant, attractive and beautifully designed event theme is Wedding Day. This theme has a fashionable clean & fresh look that will attract a number of audience to your site. It is perfect for a couple parties, special occasions and moments or any wedding solution that include guest lists, invitations, wedding and ceremony planner. The theme is translation ready so use the language of your choice on your new site. Another stunning premium event WordPress theme is Eventime. 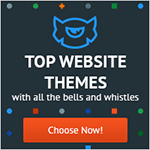 This theme is easily customizable that includes 10 different homepages. So, design your site just in one click with the demo you like. It is specially designed for Conference, Meet-up, Seminars and related business website. The theme includes comes with twitter bootstrap 3, JCountre, Beautiful Tab, Speakers, Gallery and more. This is a one-page event WordPress theme to promote and manage your workshop, summit, conference, meetup, or event of any kind. Eventr comes with a modern and sleek design that makes your website more attractive and make a huge audience on your site. You can easily import the demo with just one click and create the site just like the demo easily. You will get an outstanding support and free updates from this theme. Are you looking for a powerful and flexible event and music Theme for creating a website? Then, Epron is the best choice. This theme includes an event manager that helps you to set repetitive and multi-day events. It includes stunning advanced headers that can be displayed on each page, post or portfolio and customize to your heart’s content. The theme comes with a customizable eCommerce platform for building your online business. 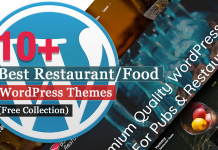 A fully responsive premium event WordPress theme is OnEvent that is designed for special events. 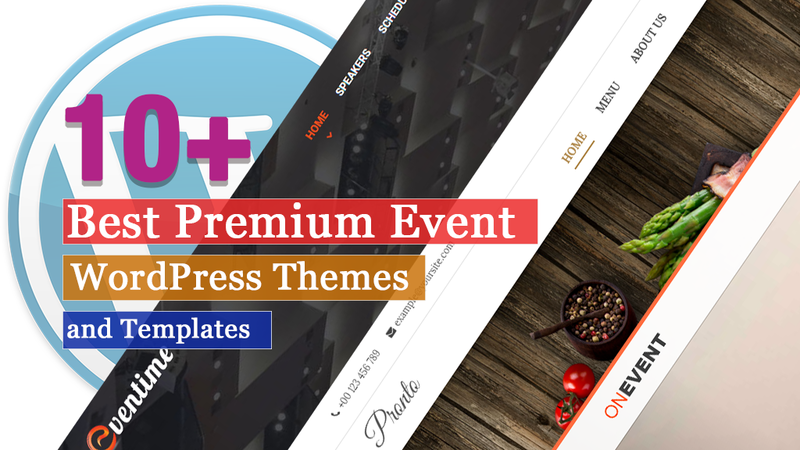 With the help of this theme, you can easily display all the necessary information regarding your event using this templates available sections. Also, you can add a photo gallery, commercial video, event schedule and invited executive guest list. It comes with a registration form which is used to collect user information such as name, email, phone and message. 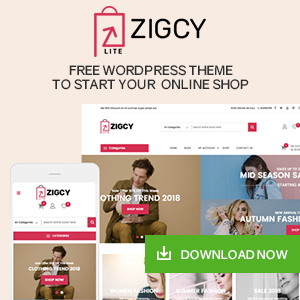 This is a multipurpose WordPress theme which helps you to build any kind of event, conference, summit, meetup, music festival, workshop, and selling tickets integrated websites. iVent has an elegant and clean design and includes lots of advanced features like 5 Home Variations, 2 Custom Post Types, Events Calendar Plugin compatible, Live Theme Customizer, SEO Friendly, Supporting tons of powerful plugins like WooCommerce, Slider Revolution, Visual Composer, etc. The theme is built using the latest web standards and has simple yet powerful theme options. If you want a website for nightlife events, music, bands and magazines, then Clubix will be perfect for you. This theme comes with a strong design and features that help to satisfy your fans, followers, party starters. 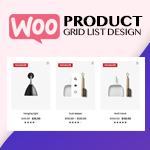 This theme is compatible with the WooCommerce plugin that helps you to do an online business. It includes Redux framework that makes you easier to change the bunch of options in the theme. Amazingly designed with a fully responsive layout is Pronto that is adaptable on all the screens sizes. This theme is a stunning premium event WordPress theme that helps you to fulfill all the requirements that are needed to build an awesome looking event website easily. 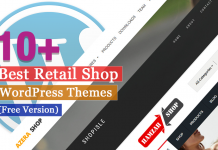 Also, the theme is compatible with the WooCommerce plugin that helps to do an online business easily. Not only that it includes the premium plugin like Visual Composer and Revolution Slider. You can easily translate your site into the language that you prefer. If there will be any difficulties while using the theme then the documentation will help you to use the theme perfectly. Here, I’ve made the list of some of the best premium event WordPress themes that include many amazing features. All these themes are carefully handpicked and well tested which comes with beautiful designs. If you have any queries or suggestions related to the theme then you can feel free to comment us below. Or have used these themes then share us your experience with us. 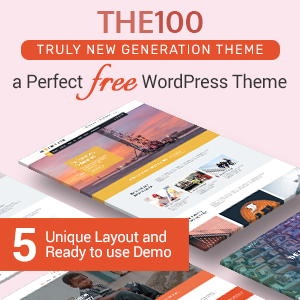 Hey Buddy!, I found this information for you: "10+ Best Premium Event WordPress Themes and Templates". Here is the website link: https://wpallclub.com/best-premium-event-wordpress-themes-templates/. Thank you.